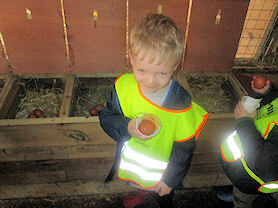 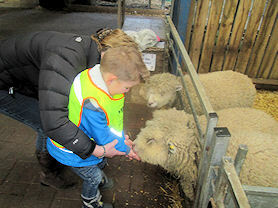 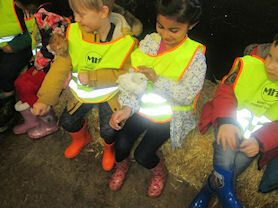 On Friday 31st March Reception visited Ash End Farm. 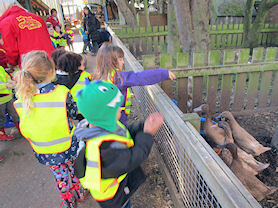 They had a wonderful time feeding the lambs, goats and ducks. 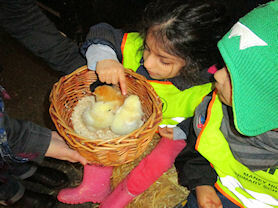 All the children got to see the different parts of a chicks life cycle and could even hold a chick or duckling. 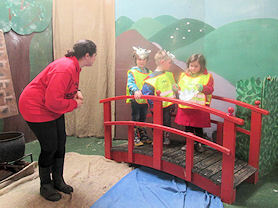 We finished our day off with a fantastic performance of 'The Three Billy Goats Gruff', which the children took part in.